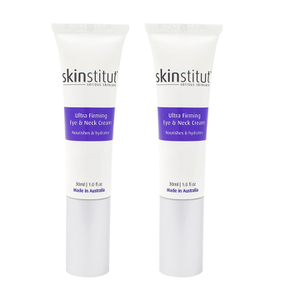 Skinstitut are an Australian cosmedical skincare brand that have established themselves as a staple in the beauty industry. 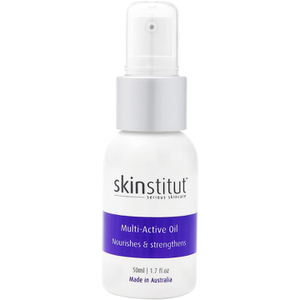 With ultra-effective yet affordable formulas suited to every skin type and concern around, Skinstitut expertly meld science and accessibility to cater to the needs of the modern woman or man. 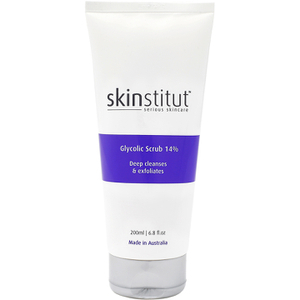 Skinstitut cite a few main philosophies as the driving factors behind everything that they do. 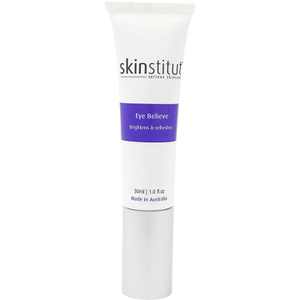 Firstly, they make it a priority to focus on results, which is exhibited through their use of active ingredients. 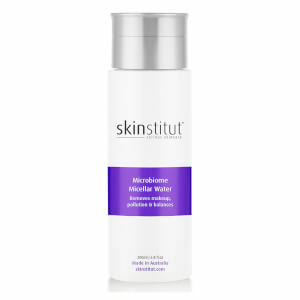 Instead of filling up formulas with useless additives with no real effects, Skinstitut concentrate on the ingredients that truly work wonders for the complexion. 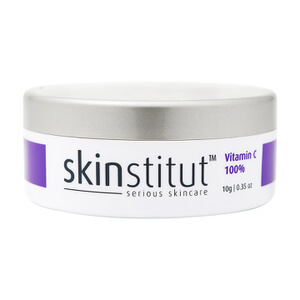 From Vitamin C and Retinol through to Glycolic Acid, SPF and more, you’re only going to find the very best in Skinstitut products. After just a few weeks of using Skinstitut regularly, you’re guaranteed to see noticeable results--and you’ll never want to go back! 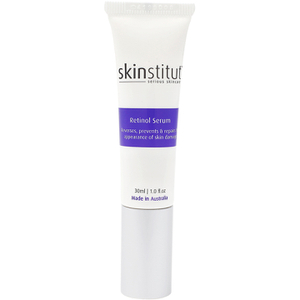 Another key philosophy behind Skinstitut is simplicity. 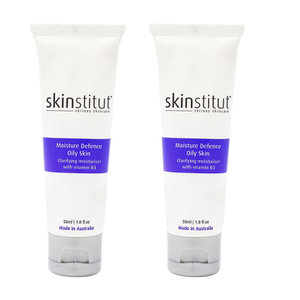 Eschewing expensive, ‘luxury’ packaging, irritating fragrances and more paves the way for easy-to-use, no nonsense formulas. 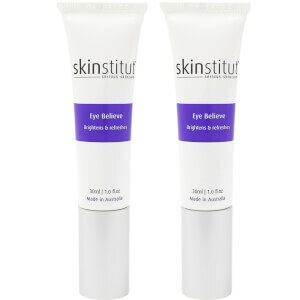 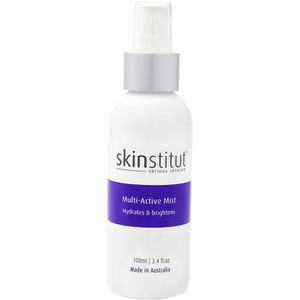 This is what has made Skinstitut famous in the Australian skincare industry. 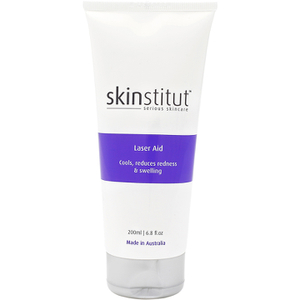 Finally, Skinstitut are cosmedical, which essentially means their products should be a final step before seeking a prescription alternative. 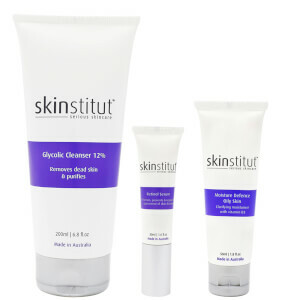 Every product in the Skinstitut range has been found to have amazing results, hence why it is so popular amongst professionals and beauty addicts alike. 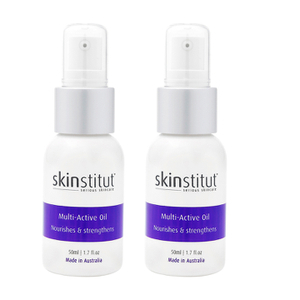 Skinstitut believes in a five-step system when it comes to your everyday skincare routine. 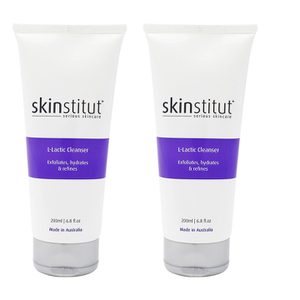 Begin with cleansing, to eradicate any dirt, excess sebum or impurities from the pores. 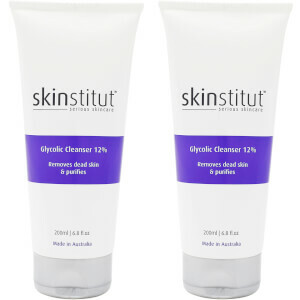 We love the Skinstitut Gentle Cleanser for sensitive skin types, or the Glycolic Cleanser 12% if you suffer from acne or breakouts. 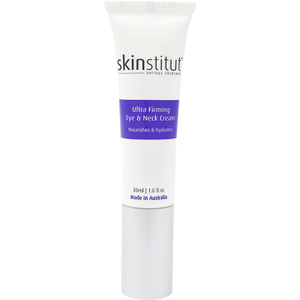 Next up is exfoliation, which will smooth away surface issues including dry patches. 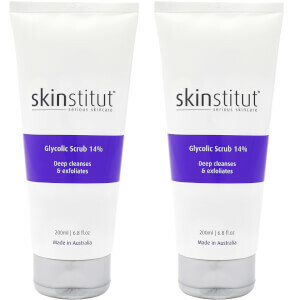 The Skinstitut Glycolic Scrub 14% is perhaps the most raved-about product in the range, and for good reason! 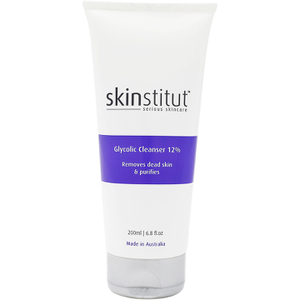 This exfoliant will buff away impurities and smooth out the skin, targeting a whole range of concerns including breakouts and physical ageing signs. 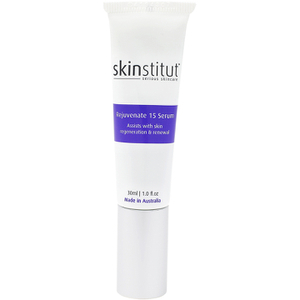 Then, correct any imperfections with a targeted treatment such as a serum or mask. 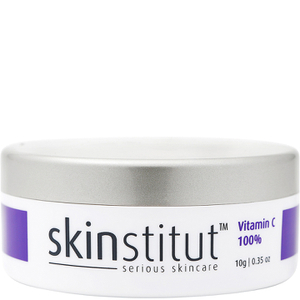 Opt for Even Blend if you suffer from pigmentation, or perhaps the Skinstitut Vitamin C 100% if you’re concerned about elasticity loss and fine lines. 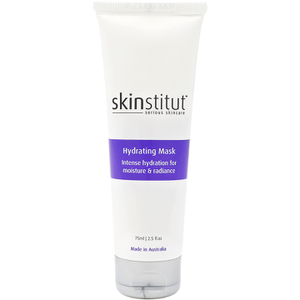 Hydrate and protect are the final steps to keep skin supple and healthy. 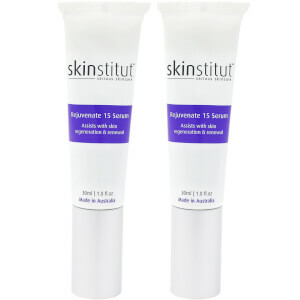 Inject new moisture into your complexion to maintain elasticity and that fresh, plump feel. 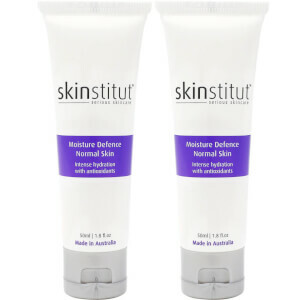 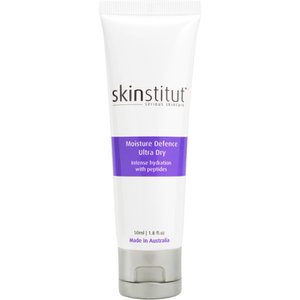 Skinstitut have developed formulas tailored to every skin type through their Moisture Defence Range. 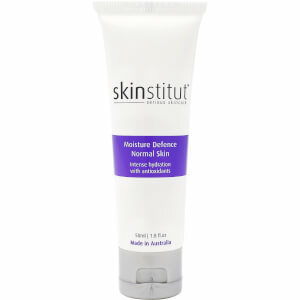 Finally, prevent against free radical and environmental damage for the day to come with a good SPF, in the form of the Skinstitut Age Defence SPF 50+. 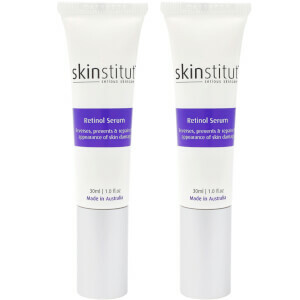 Shop Skinstitut today with Facial Co to completely overhaul your routine--at only the most affordable prices! 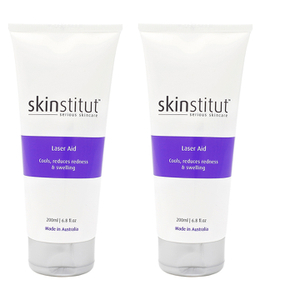 We offer free Australia-wide shipping on all orders over $99, plus Afterpay is now available so that you can shop now and pay later!